Tennessee Genealogical Society - A Conversation with Kenyatta D. Berry! A Conversation with Kenyatta D. Berry! The Family Tree Toolkit is designed to help genealogists navigate the sometimes overwhelming, sometimes treacherous, sometimes exhilarating waters of finding ancestors. From how and where to begin, to what records are available online and in repositories. From what to do once you find the information, to how to share your story, and (of course DNA) discoveries. 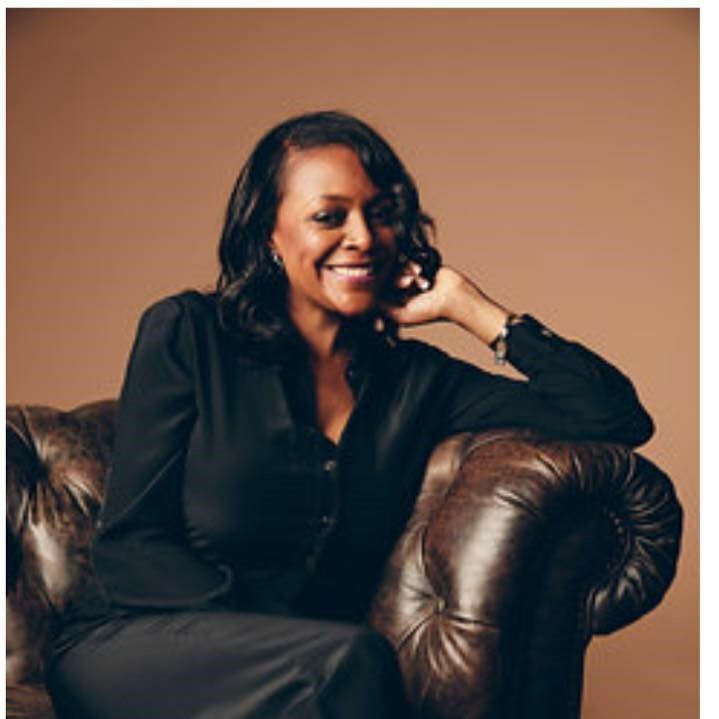 Kenyatta D. Berry is a professional genealogist, entrepreneur and attorney with more than 20 years of experience in genealogical research and writing. She began her genealogical journey with research at the State Library of Michigan in Lansing while in law school. A native of Detroit, Berry graduated from Bates Academy, Cass Technical High School, Michigan State University and Thomas M. Cooley Law School. She has deep roots in Detroit, the city in which her ancestors have lived since the 1920s. Copies of the Family Tree Toolkit: A Comprehensive Guide to Uncovering Your Ancestry and Researching Genealogy will be on sale at the event. The book will be selling for $21.94 each. (That includes tax.) Cash or credit cards will be accepted. No checks, please!